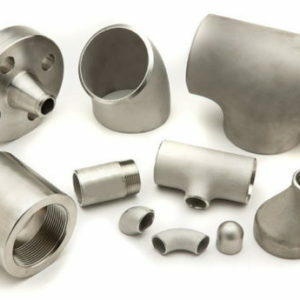 Nickel Alloy Monel 400 Pipes And Fittings is a copper-nickel alloy excellent corrosion resistance, in a variety of media has good corrosion resistance, good welding performance, high strength and moderate, the alloy has been widely used in a variety of occasions in salt water or sea water Has excellent resistance to pitting corrosion, stress corrosion resistance, especially resistant to hydrofluoric acid and anti-hydrochloric acid. 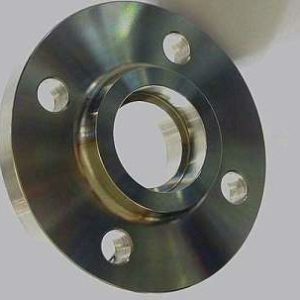 Widely used in chemical, petroleum, marine industry. 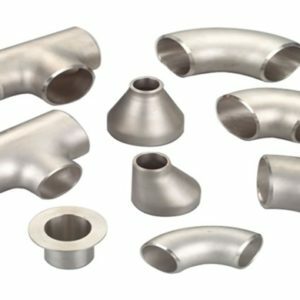 Nickel Alloy Monel 400 Pipes And Fittings is one of the largest, most versatile, comprehensive performance excellent corrosion resistant alloy. 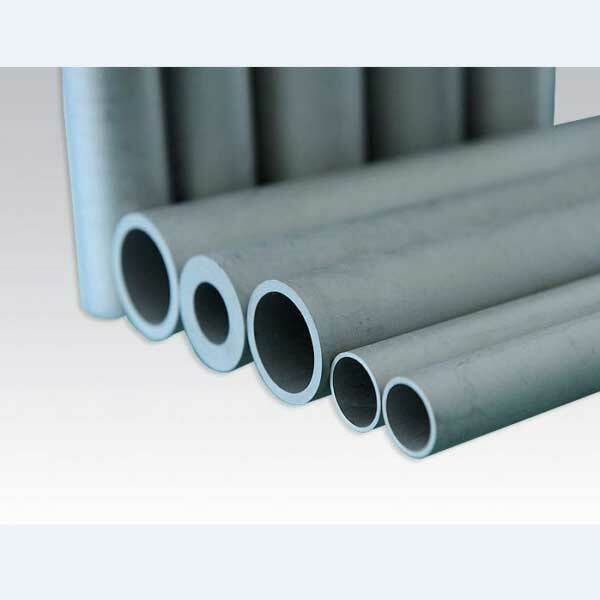 This alloy in hydrofluoric acid and fluorine gas medium has excellent corrosion resistance, the hot concentrated lye also has excellent corrosion resistance. 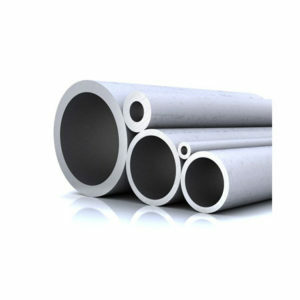 At the same time also resistant to neutral solution, water, sea water, the atmosphere, organic compounds such as corrosion. 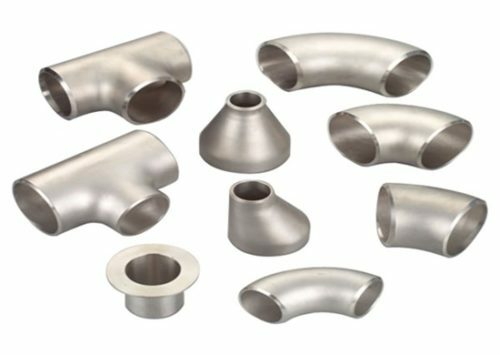 An important feature of the alloy is that it does not generally produce stress corrosion cracking, and the cutting performance is good. 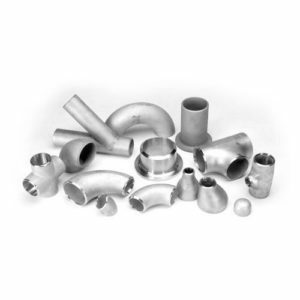 Nickel Alloy Monel 400 Pipes And Fittings alloy is a high strength single-phase solid solution. 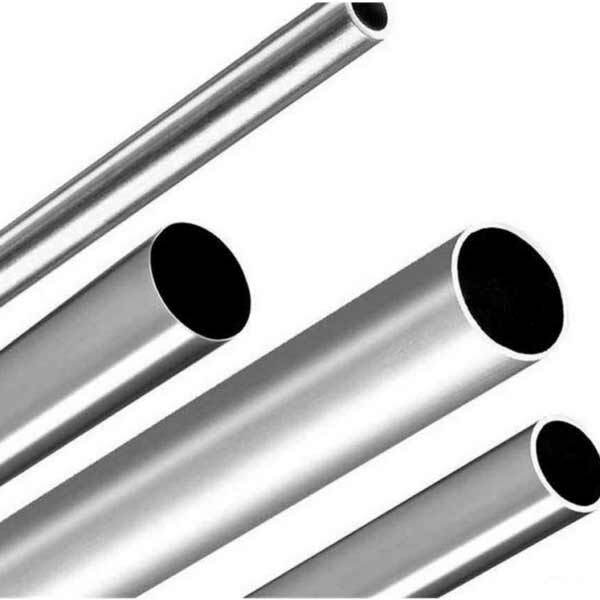 Nickel Alloy Monel 400 Pipes And Fittings alloys have excellent corrosion resistance in fluorine, hydrochloric acid, sulfuric acid, hydrofluoric acid and their derivatives. 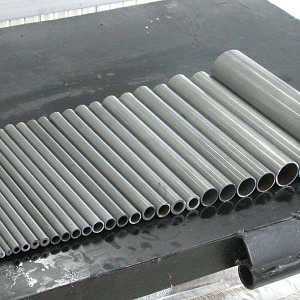 At the same time in the sea than the copper-based alloy more corrosion resistance. 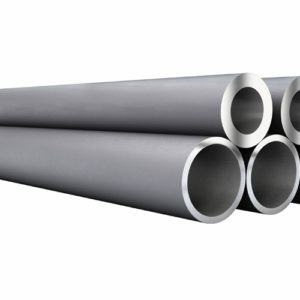 Acid medium: Monel400 in the concentration of less than 85% of the sulfuric acid are corrosion resistant. 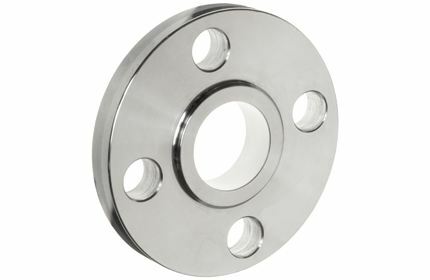 Monel400 is one of the few important materials in hydrofluoric acid. 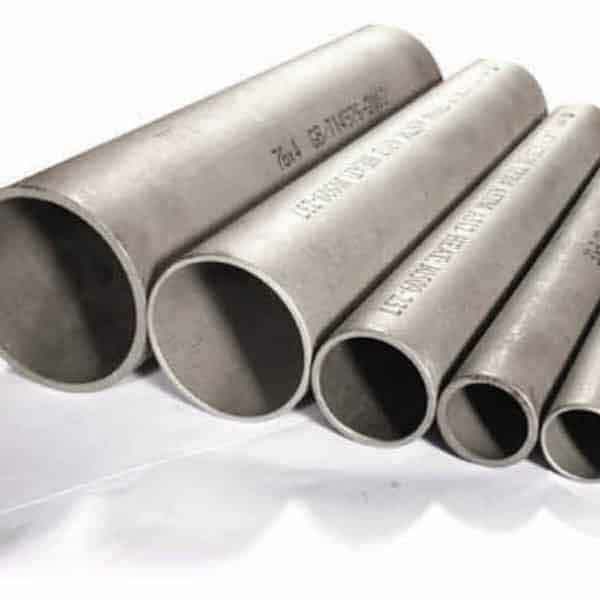 Water corrosion: Monel400 alloy in most water corrosion, not only excellent corrosion resistance, and pitting corrosion, stress corrosion, etc. 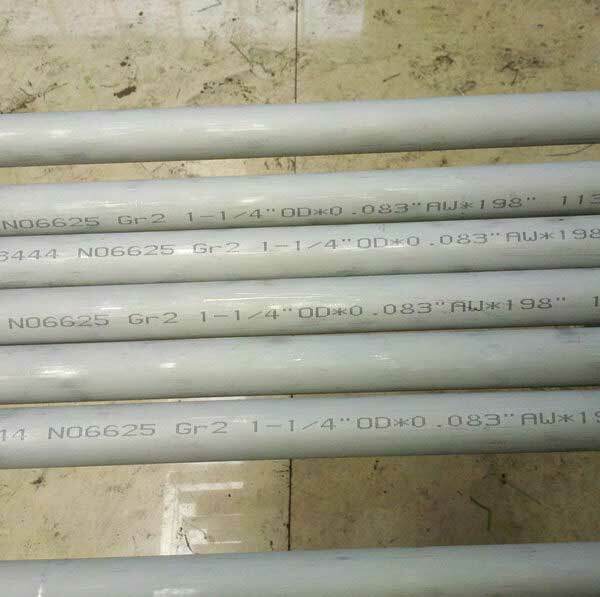 rarely found, corrosion rate of less than 0.025mm / a. 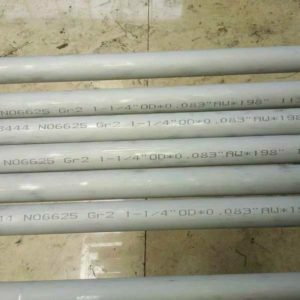 High temperature corrosion: Monel400 continuous work in the air the maximum temperature is generally around 600 ℃, in high temperature steam, corrosion rate of less than 0.026mm / a. Ammonia: As Monel400 alloy nickel content is high, it can be resistant to 585 ℃ below the ammonia and ammonia under the conditions of corrosion. 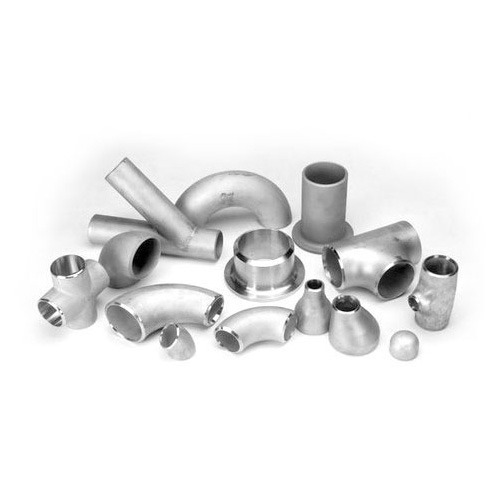 The annealing temperature should be controlled at 700-900 ° C. Fast air cooling is recommended for optimum corrosion resistance. Time and temperature will directly affect the final grain size, must be carefully developed annealing parameters. 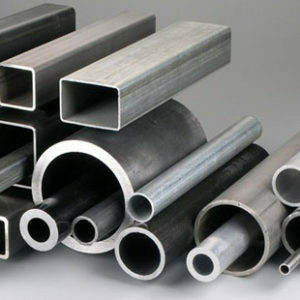 Can be used argon arc welding, plasma arc, gas shielded welding or hand arc welding and other methods of welding, devaluation pulse arc welding, after welding the best surface treatment.